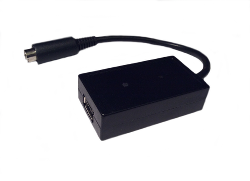 PARalizer is a fast parallel port adapter connected to A1200's clock port, bringing support for modern printers, scanners and ZIP drives. 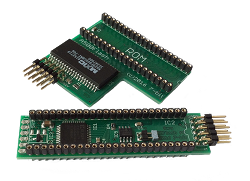 Our device implements every signal required for managing the aforementioned device types and thus compensates for the lack of proper support by Amiga's built-in port. 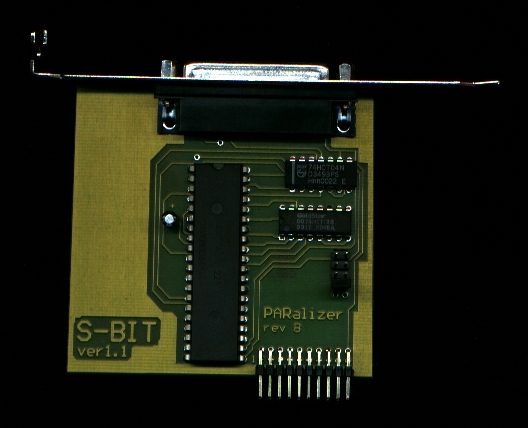 PARalizer can be connected to the clock port located on A1200’s motherboard via special interface and the ribbon cable. 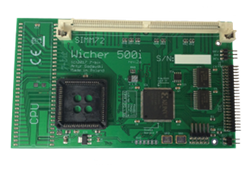 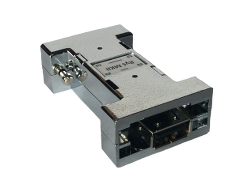 Thanks to the special jumper system, a single A1200 clock port can handle four independent PARalizers or both PARalizer and SpeedCOM cards simultaneously. 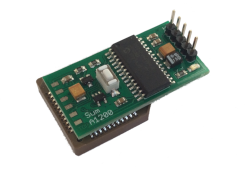 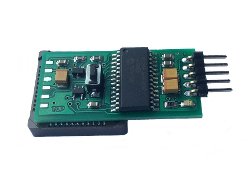 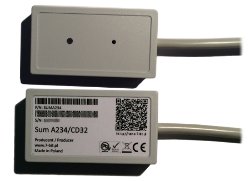 SpeedCOM is a serial port adapter that can be connected to Amiga A1200’s built-in clock port. 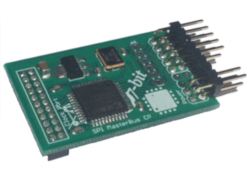 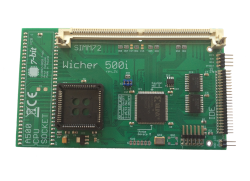 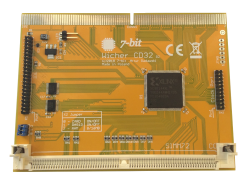 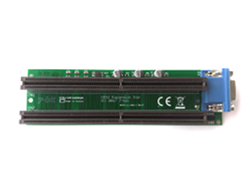 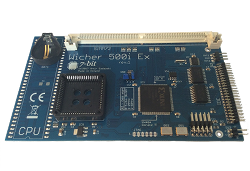 Our expansion board supports communication with other devices via serial port at up to 460 kbps, which makes it well suited for modems and 115,2 kbps SDI-service. 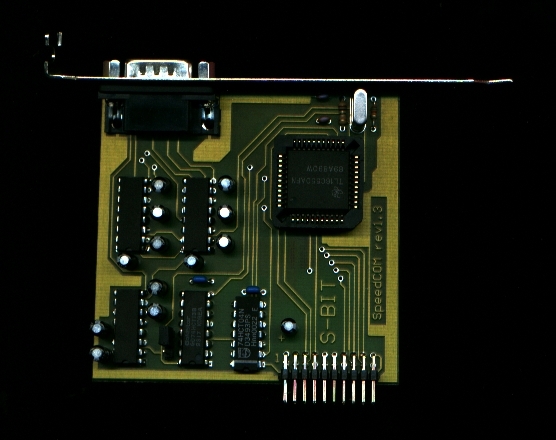 SpeedCOM connects to the clock port located on A1200’s motherboard via special interface and the ribbon cable. 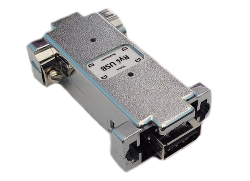 Thanks to the special jumper system, single A1200 clock port can handle two independent SpeedCOMs or both PARalizer and SpeedCOM cards simultaneously.